The Easter Bunny’s Hopping In Pennsauken! 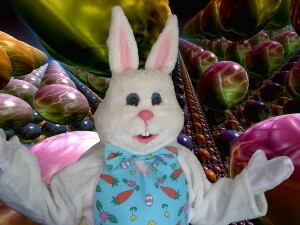 This Saturday, Just Plain Silly is helping to bring the Easter Bunny to Pennsauken’s annual Easter Egg Hunt! 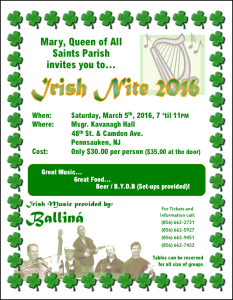 It’s a great family event for area residents. The Easter Bunny will be there at 9:30 a.m. to take pictures with folks in line. Then, the egg-citing festivities begin at 10:00 a.m.!